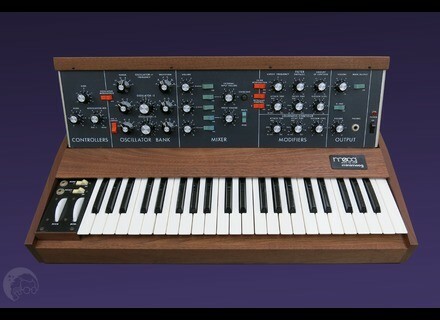 Minimoog Model D, Analog Synth from Moog Music. 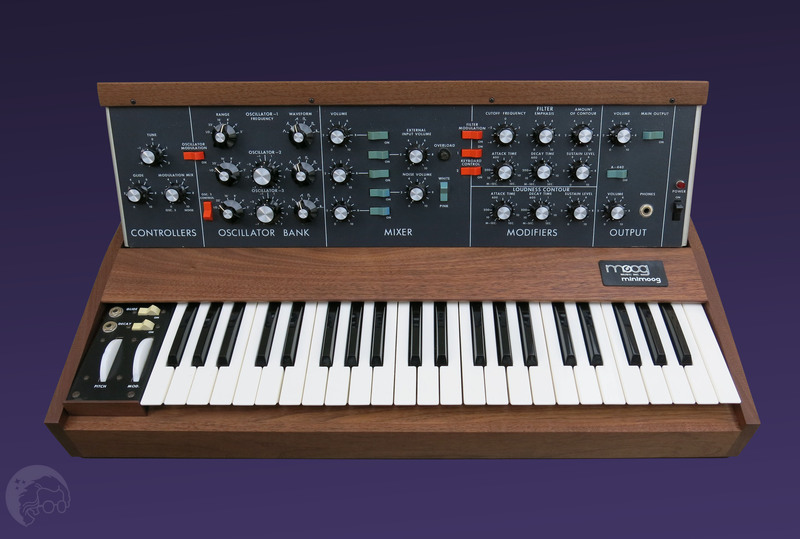 After more than 30 years, the Minimoog Model D returns with a pilot-production run at Moogfest 2016 in Durham, NC. All handcrafted units built during the festival are only to be available for purchase on-site, in the Moog Store by Guitar Center.